Google Translate has previously displayed signs of gender bias by assigning genders to certain adjectives and words describing occupations. Thankfully, the company’s rolling out an update to fix this. 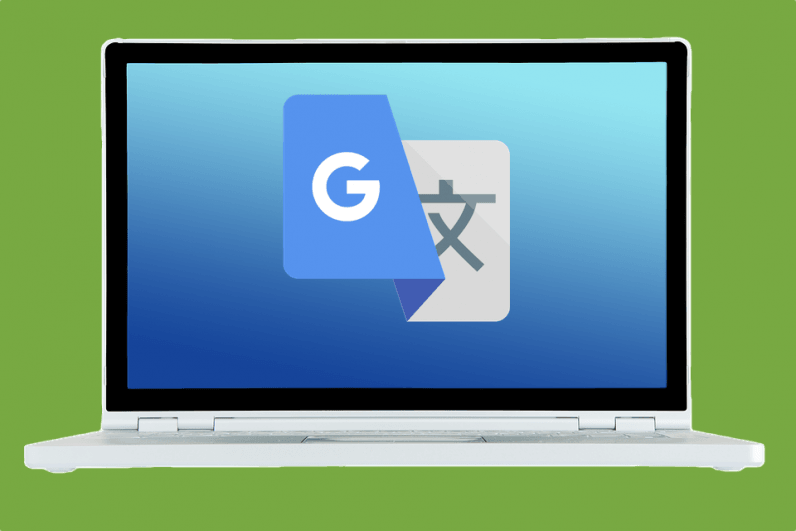 You can try out Google Translate on the web here to test the company’s claims. The search giant said that it’ll roll out these improvements to Translate’s iOS and Android apps soon. The Mountain View company noted on the blog that it’s determined to remove gender bias from its products, and it’s working on improving the auto-complete feature for search queries next. Recently, Google removed some auto-complete suggestions from Gmail, as they were leaning towards one gender. It’s good to see companies working on removing gender bias in technology products. While such biases are essentially a reflection of how humans use these tools, experts have warned that it can hardwire sexism in people – so it’s important to adjust for that and build technologies to serve humanity better.